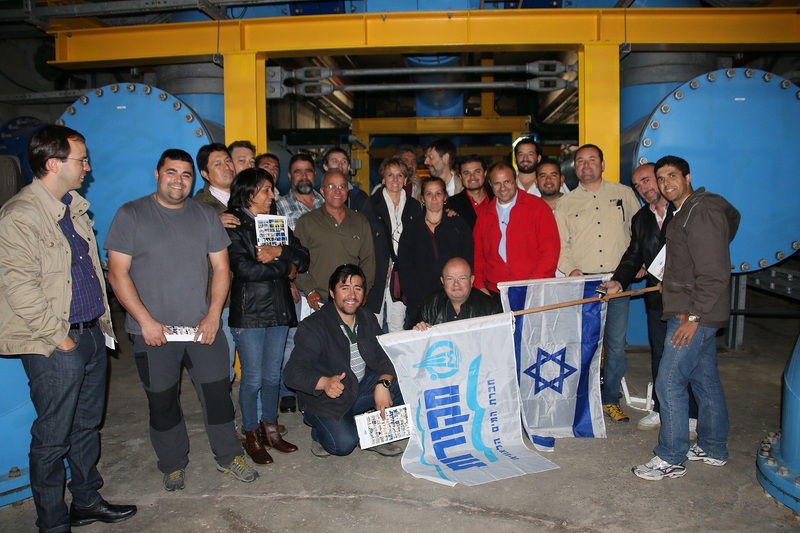 this event hosted some 20 participants from Mexico, Brasil, Uruguay, Chile & Spain. 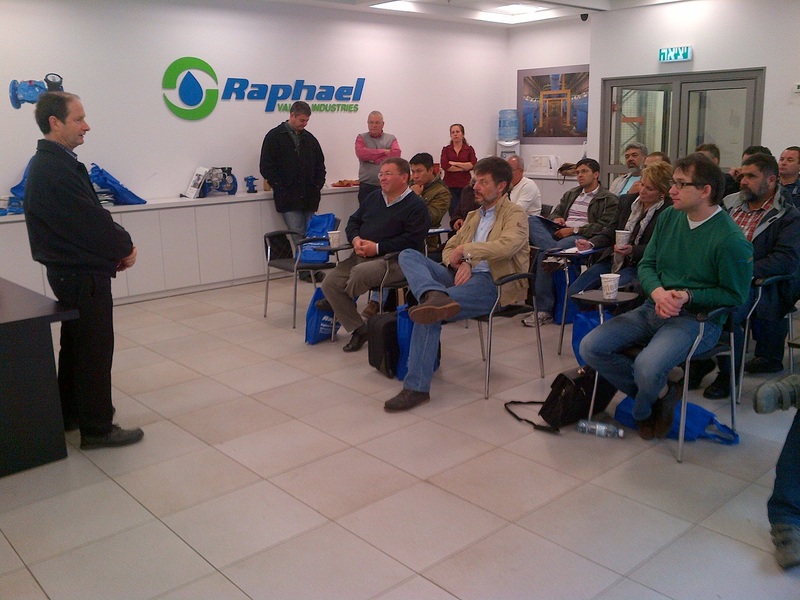 Being a professional seminar, it has managed to present the Raphael Valves different models for various hydraulic services as well as its technical aspects incorporated with site seeing in the Israeli water industry. 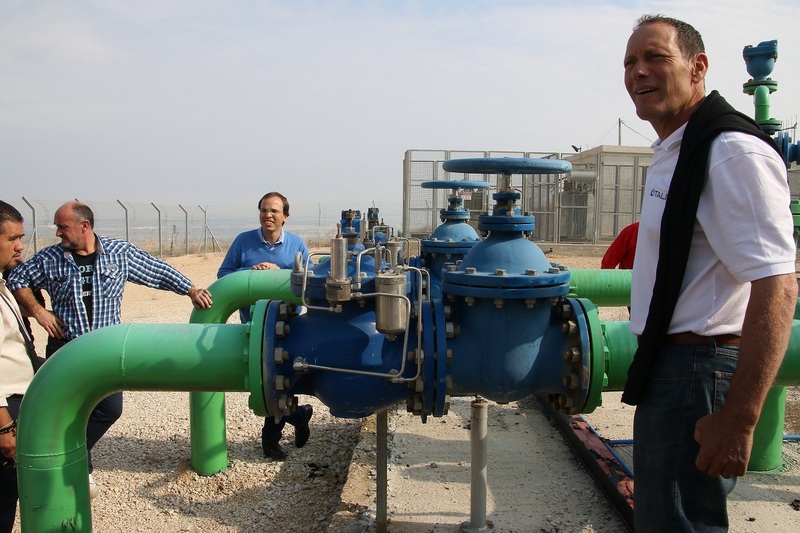 The guests had visited some key Water projects in Israel whereby witnessed some impressive installations of “G” Piston type valves for high pressure classifications, Modulating type RAF metallic valves and some large size RAF Butterfly & Gate valves. In other agricultural installations, the guests had seen the ULTRAF Ultra Sonic water meter installed in a new installation that is utilizing its ability to provide an Hydraulic valve control service which is incorporated in its body, as well as RAF Super – plastic valves installations in Banana plantations. 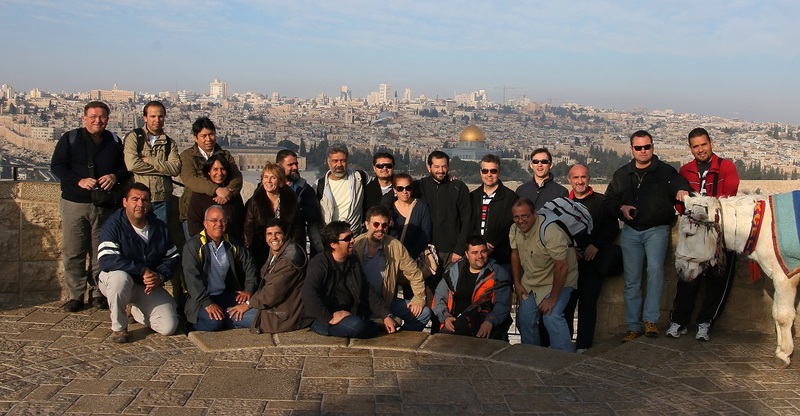 Raphael valves thanks its costumers for the effort they have made to visit us in Israel in order to participate in this very special event and trust to repeat this Seminar next year in 2015.